I was busy the last few days blogging and planning a New Years Party for my family but my nephew and his sweet baby boy came in from out of town so I changed our plans and went to my sisters for their party! 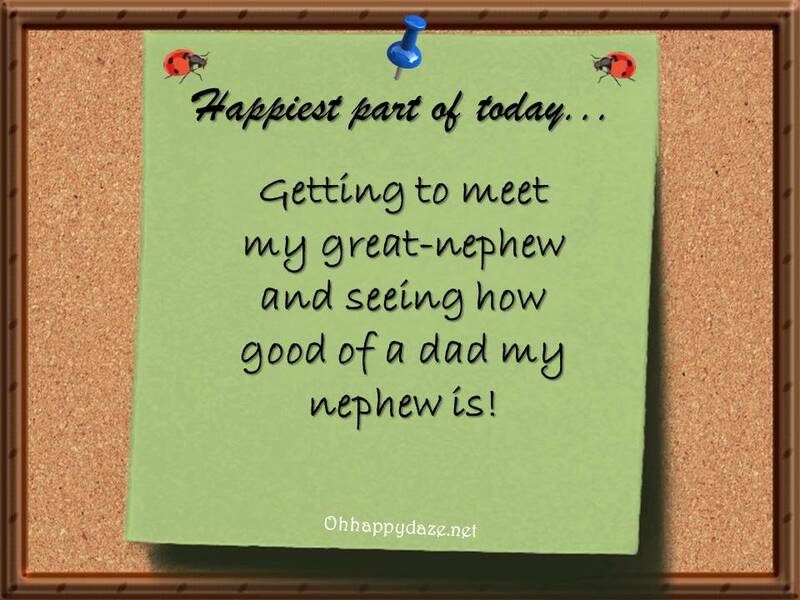 I am glad we did because it has been about 3-4 years since I visited with my nephew and the was the first time I met his sweet lil boy! Baby boy took right to Anna, she has a way with kiddos! He sure enjoyed the sparklers with his daddy! It was very cold and my hubby was still feeling sick so a warm fire was nice! After we returned home from my sister’s house, we watched a slide show of our past year and reminisced about the fun we had and brought in the New Year just happy to be with each other and remembering how blessed we really are!! Posted on December 31, 2014, in Family, My Journal and tagged New Years. Bookmark the permalink. Leave a comment.